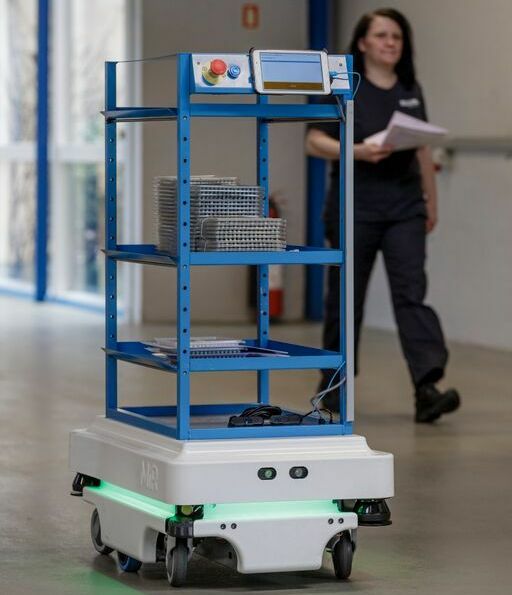 A collaborative robot (also called "cobot") is an industrial robot-arm or robot-gripper or mobile-robot designed so it can work along side human beings in a specific task. 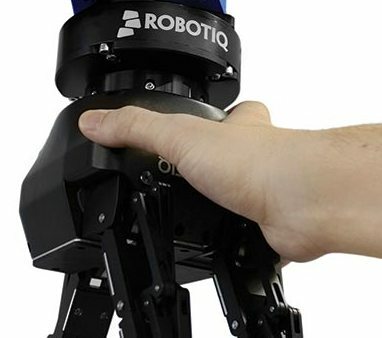 Previously a traditional industrial robot was designed to work autonomously in a robot cell with fencing requirements for safety. A collaborative robot allows a human to perform certain operations along side the collaborative robot. New applied technology allows for power and force sensing functionality as additional safety features.